What's Your Favorite Filipino Dish? 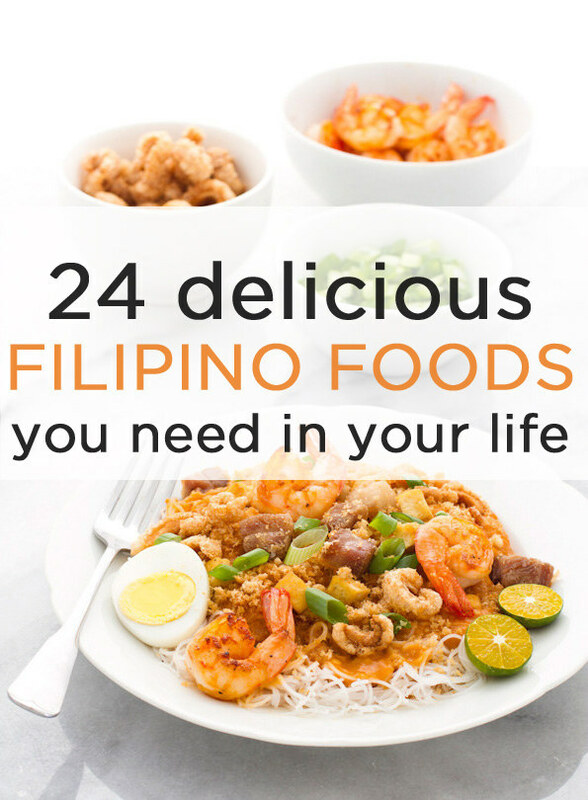 2 months ago, many of you may have seen the Buzzfeed Article "24 Delicious Filipino Foods you need in your life". Guess what! Most of these items are found at your Leelin Bakery & Cafe! It started to get me thinking.. What is my favorite Filipino Dish? I looked back at that article and two things immediately came to mind. One, I found myself getting hungry just looking at all the pictures. Two, I liked every single one of those items! Not helpful, I know. Yet, if I had to choose....my go-to dishes always consists of Lechon Kawali, Dinuguan, Grilled Bangus, and Garlic Fried Rice....and of course nothing is finished until you finish it off with Halo-Halo. I really tried to choose one, but I still had to choose several! So.....what is your favorite Filipino Dish or Dessert?